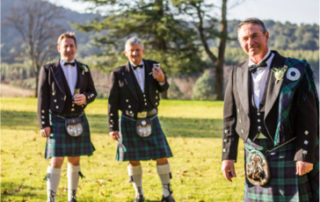 Sharyn Ford, a former Highland and Irish Dancer herself recently took over the business, and is greatly excited by the prospect of being in a position to foster the traditions she herself was so deeply involved in for two decades. 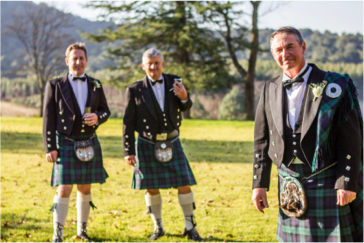 Sharyn retired from dancing after participating in the 2006 Edinburgh Military Tattoo, this being the highlight of her dancing career. 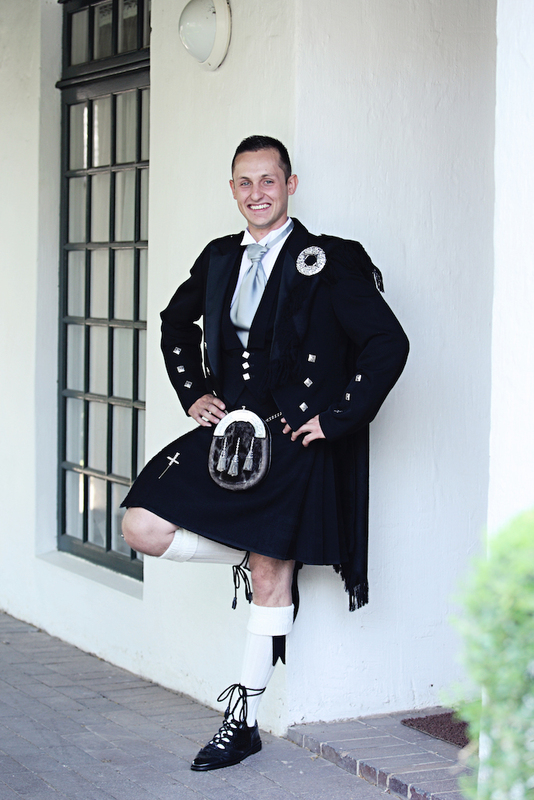 She was also an integral part of pioneering Irish Dancing in South Africa. 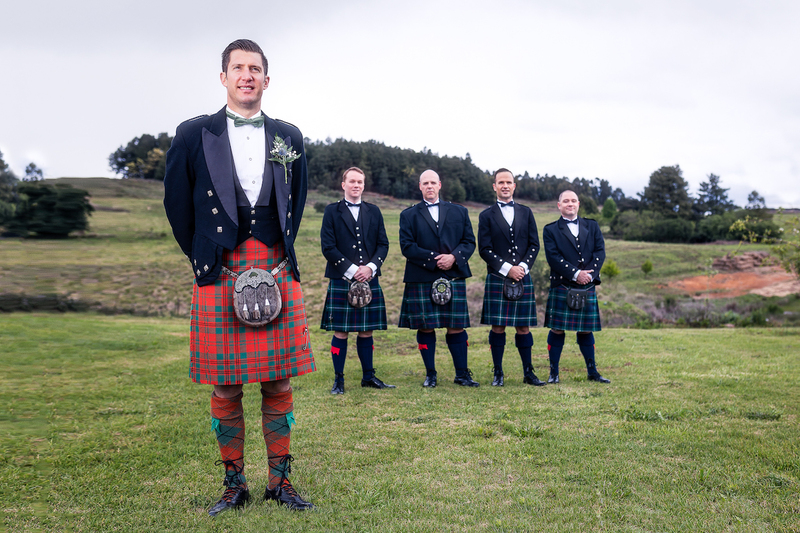 Sharyn wants Rob Roy to be an important part of the Scottish and Irish community in South Africa, as well as assist the Dancing and Band communities to grow their numbers by being more pro-active within the community. 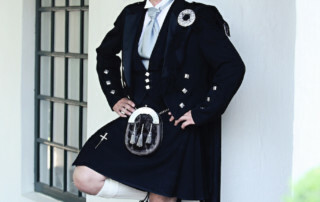 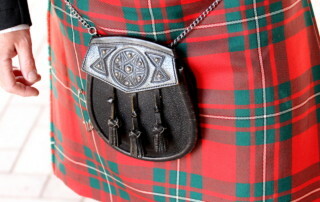 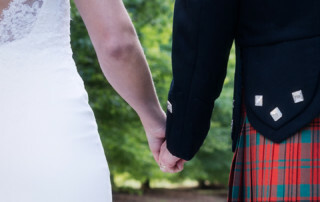 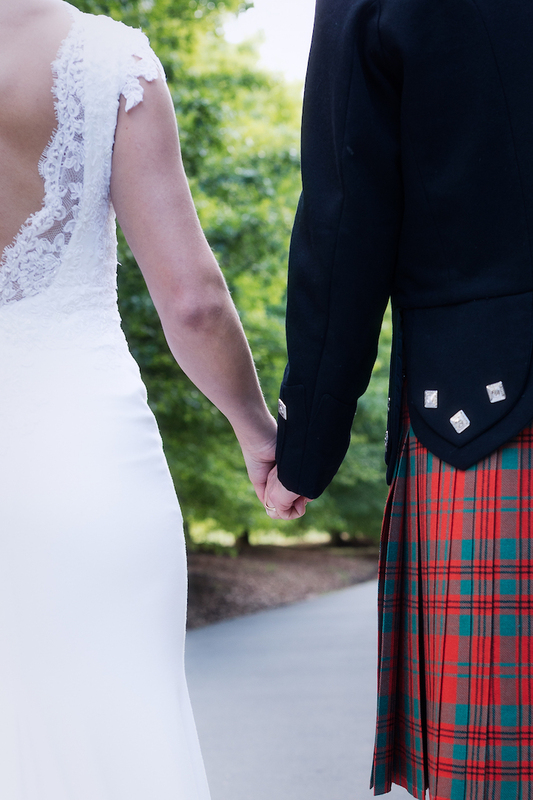 Rob Roy Scottish Supplies is the leading supplier of Scottish regalia and accessories in South Africa, and also has a number of export customers all over the world. 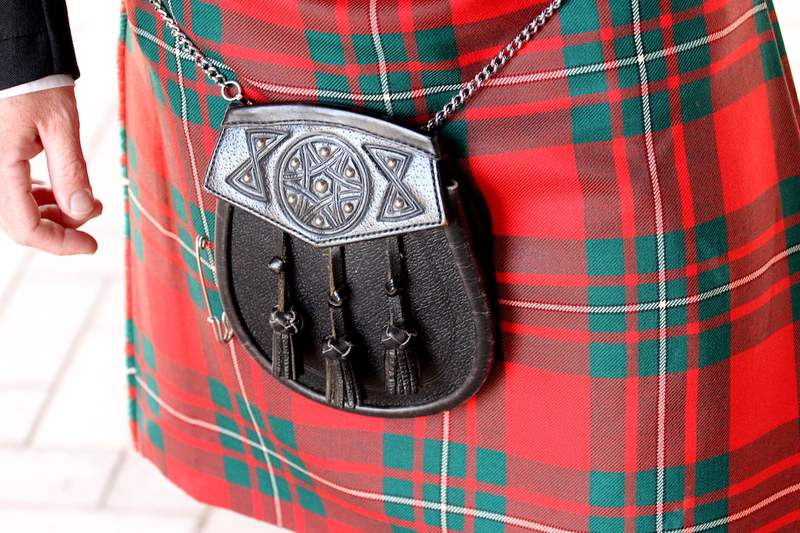 The company supplies dancing and pipe band instruments and accessories; giftware and music; novelties; tartan and tweed fabrics; Celtic and clan crest jewellery; hats, ties, and scarves etc. 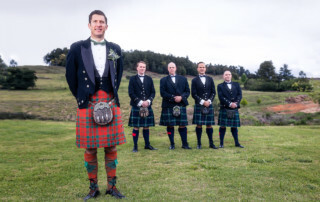 Gents Highland Outfitting forms a large part of the business, and the demand for Scottish outfits for weddings, dinners and all manner of special occasions continues to grow.